Time for spreading some love! 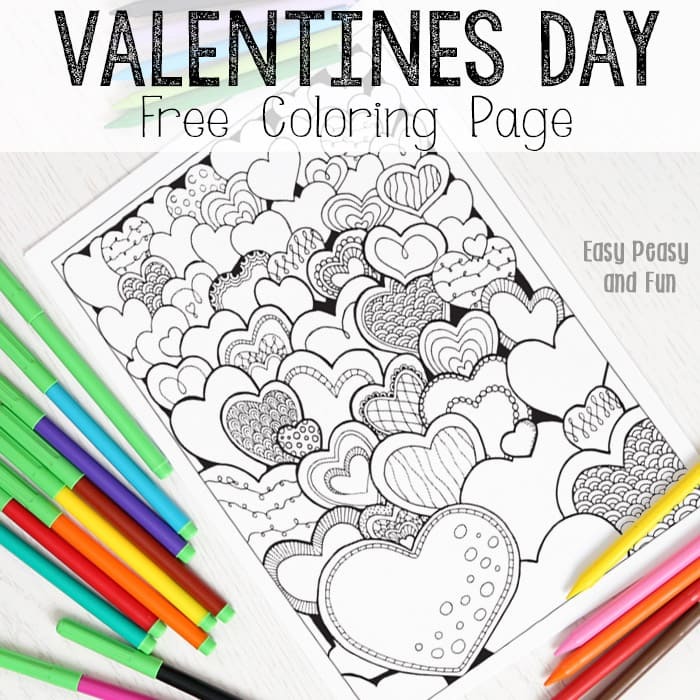 I really loved drawing this field of hearts Valentines day coloring page for adults (and older kids, or well kids with lots of patience) to color, well I enjoyed with drawing them all! 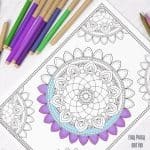 So grab your pencils, markers, pens or whatever you use to color these intricate coloring pages and color away! 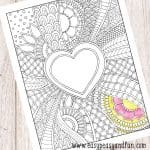 I’ve drawn 10 love themed detailed (some more, some less) coloring pages for grown ups and you can get them all in my coloring eBook (just scroll a wee bit down this page) and you’ll find this lovely page in the book too along with 9 more designs. 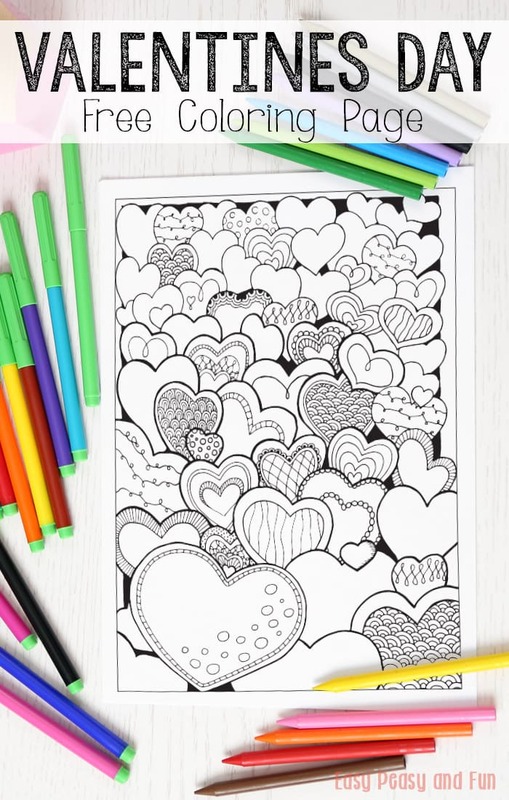 This one is free, so go on ahead and print it – I really hope you’ll be able enjoying yourself while you color it or even gift it to someone as a valentine. Spread the love I say :). As there are quite a few larger spaces to color which does allow for shading and blending I recommend using blendable markers. 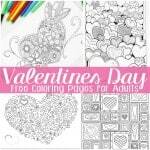 As mentioned before I’ve drawn 9 more love and heart themed coloring pages so if you’re feeling the love for coloring, be my guest. 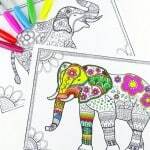 You’ll find the designs vary in detail from a bit simpler ones to one that you might even call diabolic (might take you a couple of hours) – from zentangle and abstract designs to two kitties in love. 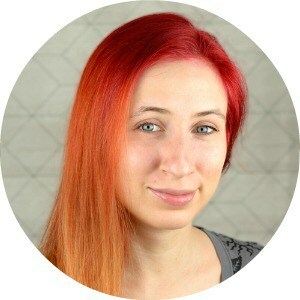 Thank you for your generosity….now to go color!